Nokia 3310 2017 Settings - Learn how to settings the new Nokia 3310. 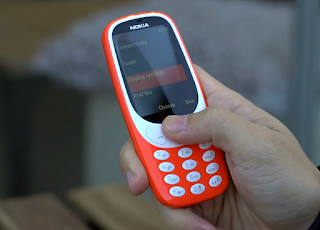 You can set up this new Nokia 3310 by do it your self to customise settings for functions and apps to make your device more personalised by configuring various new Nokia 3310 Settings options. 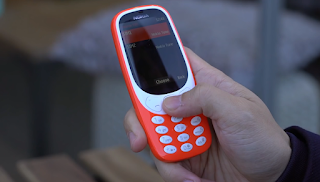 You can configure to use the four way navigation pad on the new 3310. If you don't fancy using the number keys, and it makes it slightly easier to manage when playing one handed. 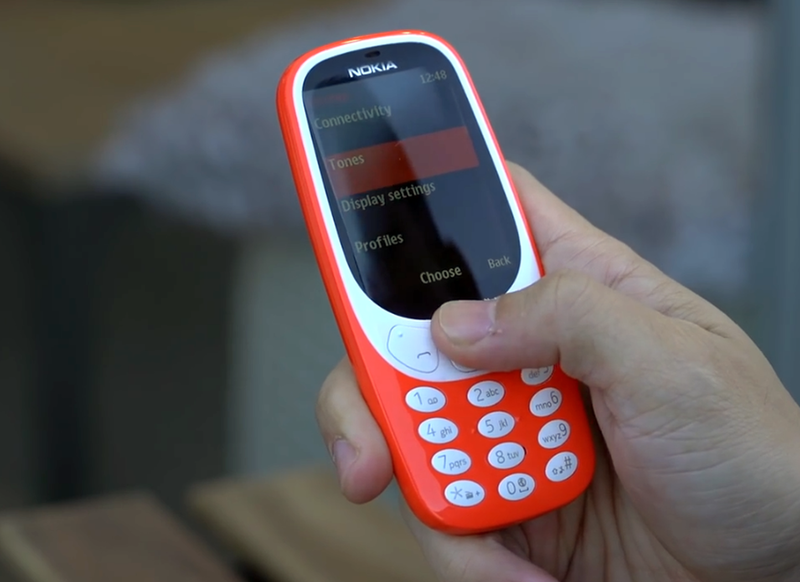 The new Nokia 3310 navigational key is small though and you'll need to be accurated, check out Nokia 3310 overview to see the buttons and hardware loctions. You can change the available phone settings on your new Nokia phone. Edit phone settings depending on your settings to make personal make you enoy using Nokia 3310 new editions. You can change the language of your phone, set keyguard to be on or off, and add a welcome note. Select Menu >Settings > Call settings. Select Menu >Settings > Connectivity > Dual SIM. To choose which SIM to use for calls, select Call, switch Always ask to Off, and select Preferred SIM. To choose which SIM to use for messages, select Messaging, switch Always ask to Off, and select Preferred SIM. To choose which SIM to use for mobile data, switch Mobile data connection to On, and select Mobile data > Preferred SIM. You can track your costs when using thhis phone with cost settings. You can set this features as a Call trackers to be On or Off. You can send feedback on your phone directly from Settings. Select Menu >Settings > Feedback. Give feedback to questions as instructed, and select Send. Select Menu >Settings > Options > Message settings. Select Options >Message settings > General settings > Larger font. 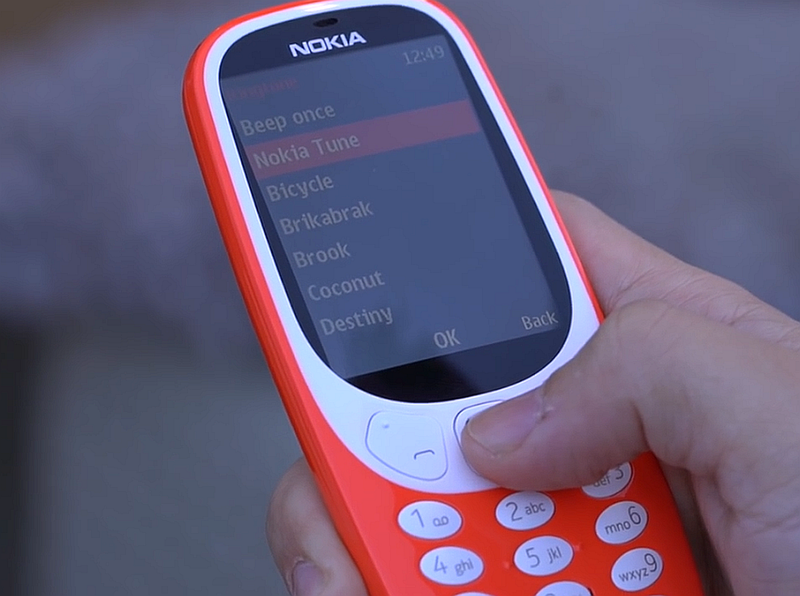 You can choose a new ringtone or message tone. Is your ringtone too loud or too silent? The new Nokia 3310 Settings options by select Ringtone volume and scroll left or right. Select Menu >Settings> Tones > Messages. Scroll to a message tone. You can change the background of your home screen with Wallpaper setting. Select Menu > Settings > Display settings > Wallpaper. Select Default to see the available wallpapers. Scroll to a wallpaper and select View to see how it looks on the screen. Select Choose and then the option to position the wallpaper on the screen. You can change the font size settings on your phone to larger in Font size setting. Select Menu > Settings> Display settings > Font size. Select the application where you want to have larger font, Messaging, Contacts, or Menu. Scroll to the font size you want to use and select Choose. You can add phone numbers to a list to be blocked and create a closer user group. Select Menu >Settings > Security settings > Change codes. Select the code you want to change, either Change security code or Change barr. password. You can choose if you want to see date and time on the home screen of your phone. Select Menu >Settings > Date and time > Show date and time. Select On to have them visible on the home screen. You can edit other display settings too. You can set them on or off and change their features, such as time-out and intensity. Get update your new Nokia phones: Nokia 2, 3, 5, 6 and Nokia 8 before Nokia 9 is coming.